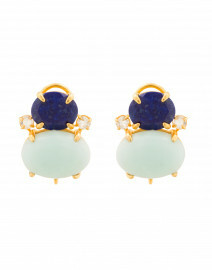 These feminine earrings from Bounkit are the perfect addition to any fall outfit. 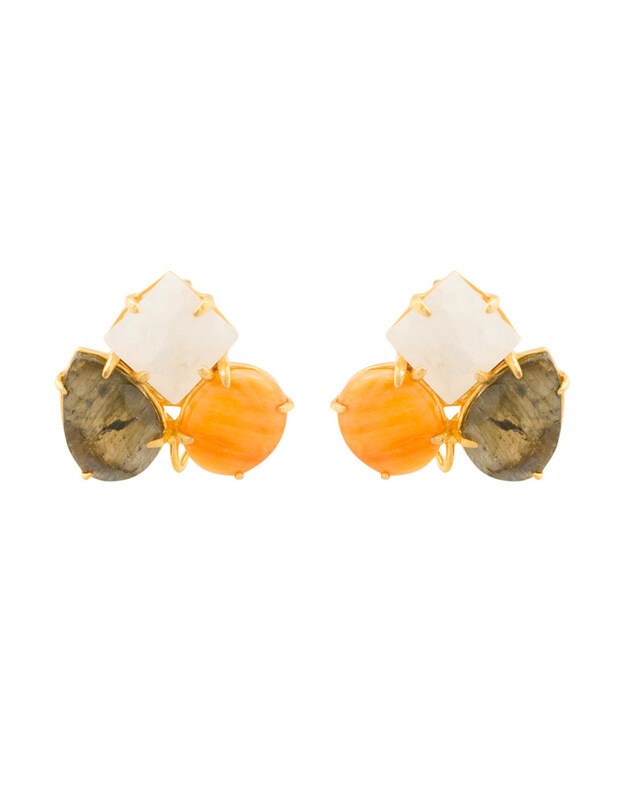 This pair features a cluster of warm colored semi-precious stones such as moonstone, labradorite, and a spiny oyster shell. 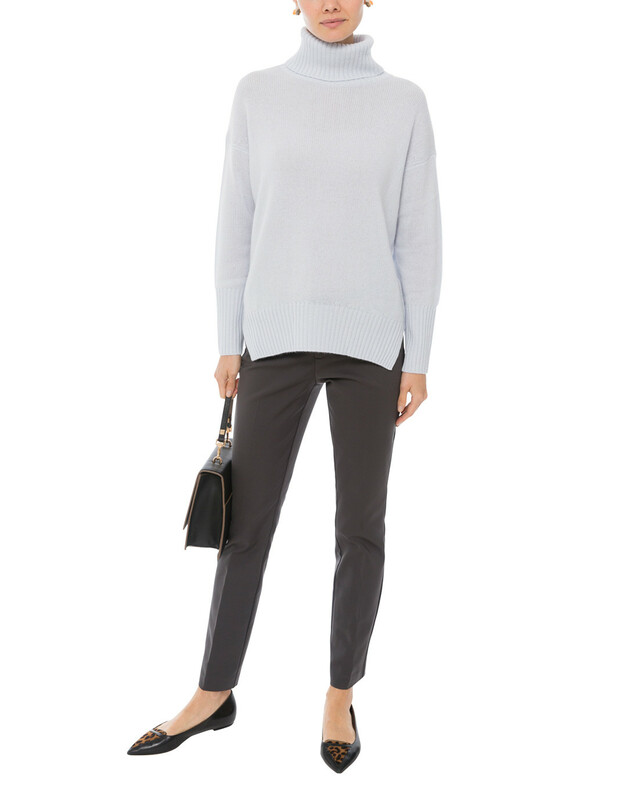 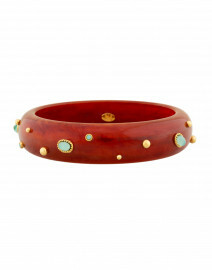 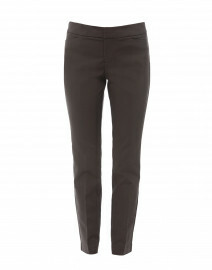 Pair it with cashmere cardigans and slim pants for polished, casual looks.